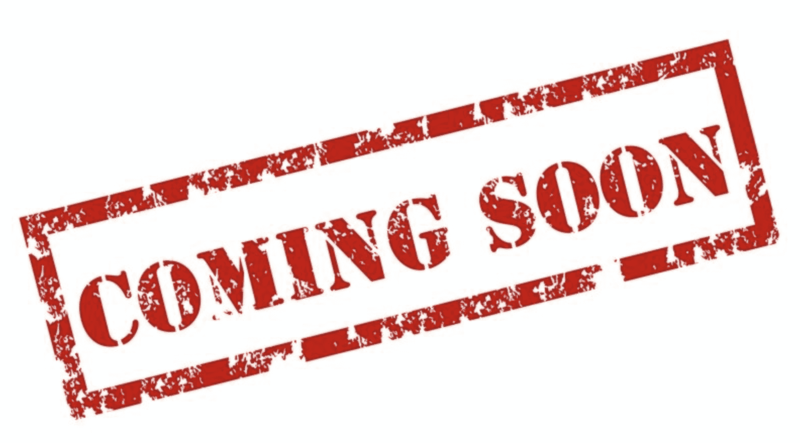 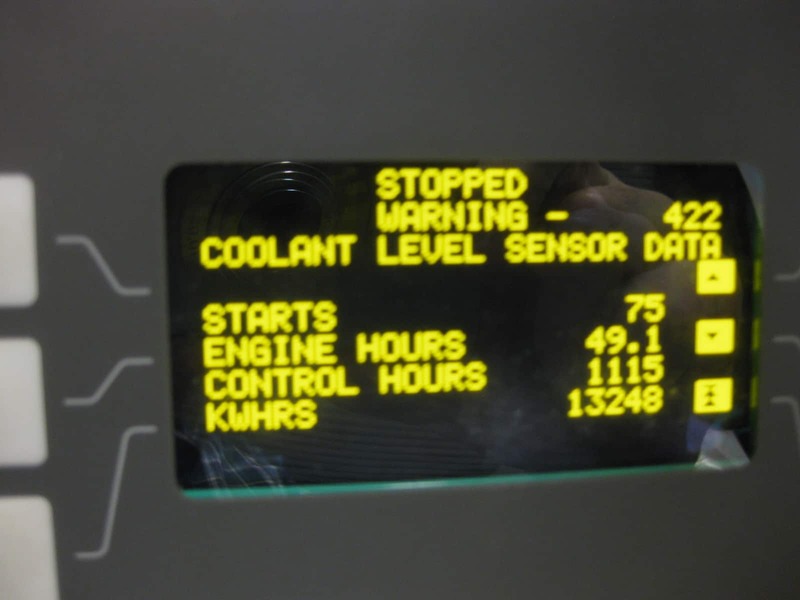 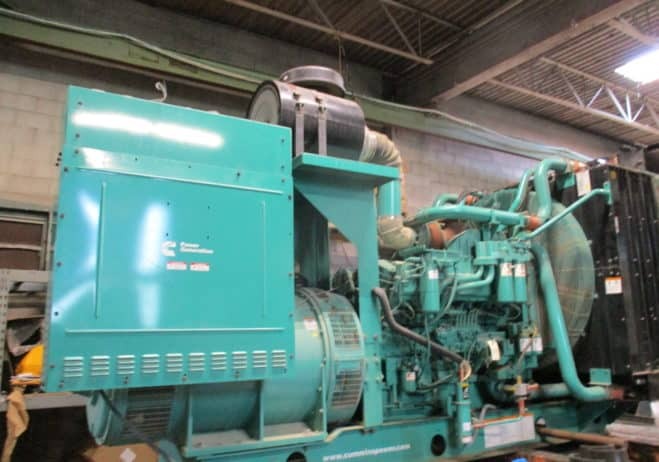 Home Inventory Used 1000 kW Cummins DQFAD – QST30-G5 Diesel Generator – EPA Tier 2 – SOLD! 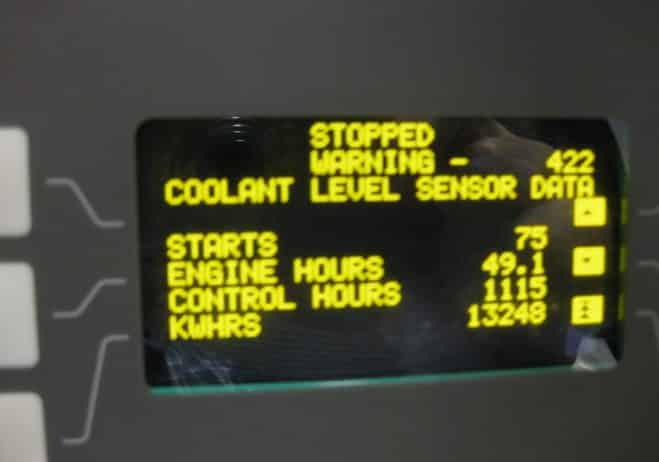 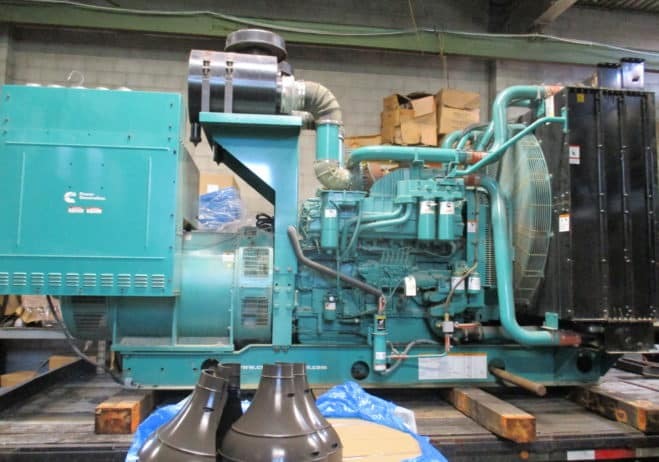 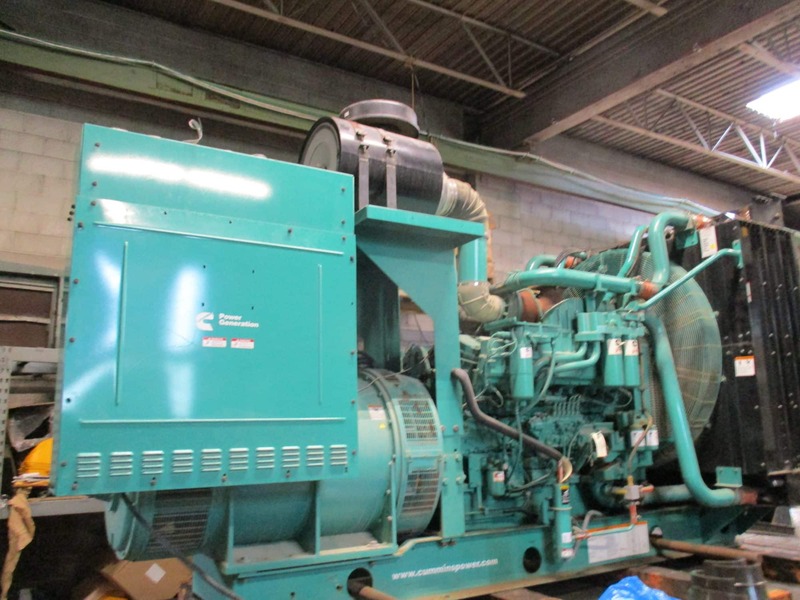 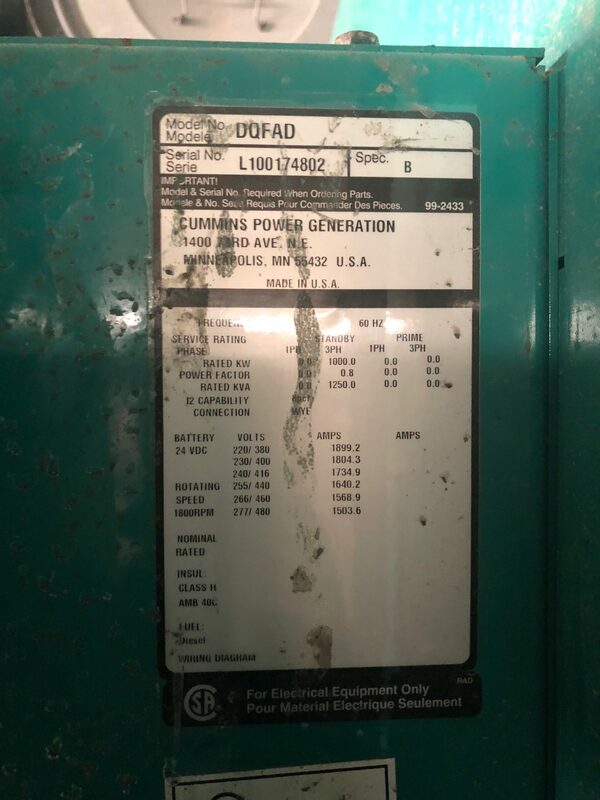 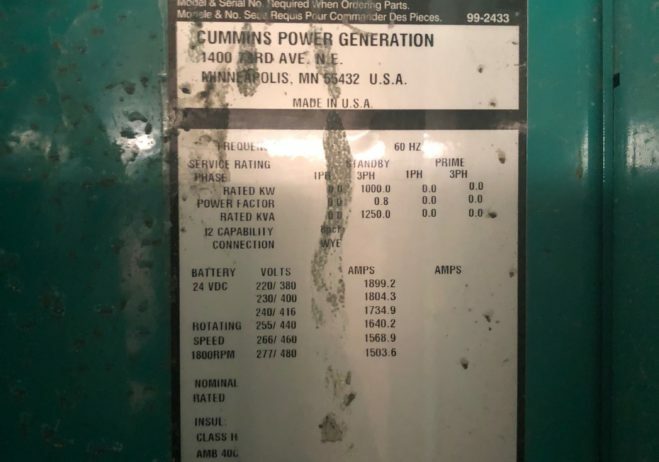 Used 1000 kW Cummins DQFAD – QST30-G5 Diesel Generator – EPA Tier 2 – SOLD! 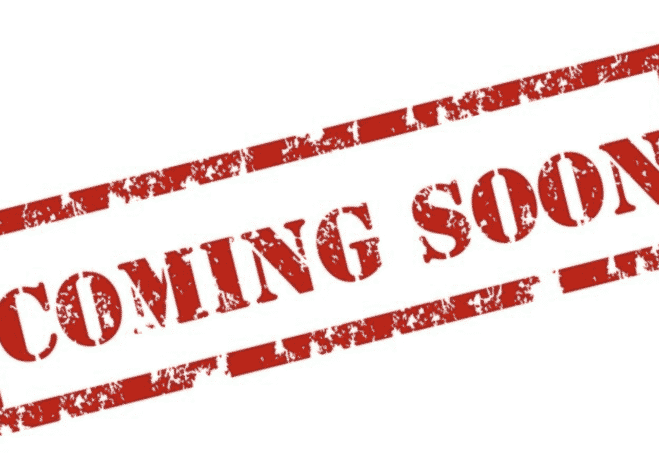 Additionally, you can fill out our Contact Form with your inquiry and our representatives will get right back to you.